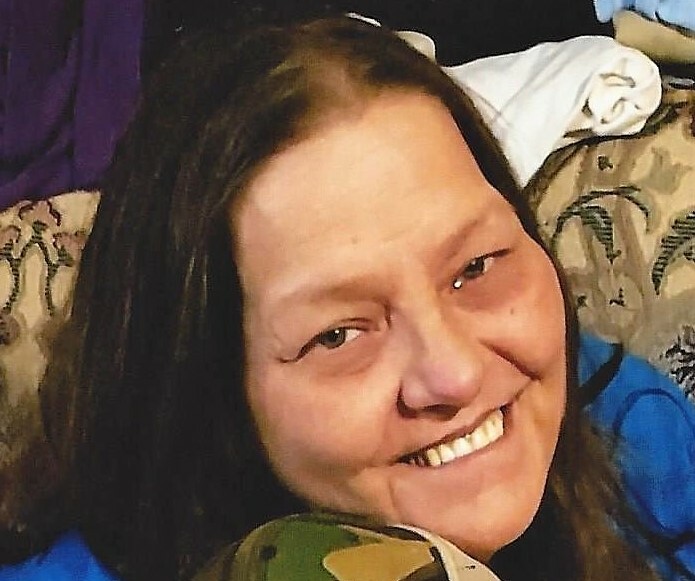 Lois Cecile Strickland, 57, a native of Frankford, Germany and resident of Monroeville, Alabama passed away peacefully on Thursday, April 11, 2019 at her home. She was a homemaker and loving wife, mother and grandmother. She was devoted to her family and enjoyed cooking, canning vegetables and gardening. Cecile loved being around children, and invested her time to her family. Cecile was selfless. She always put others before herself and helped others in need, even in her time of sickness. She was preceded in death by her parents, Cecil Edgar and Lois Elma Ezell; brothers, Terry Kittrell, Kerry Kittrell, Donnie Kittrell, Cecil Ezell, Jr.; and sister, Cheryl Kittrell. Those left to cherish her memory is her husband, Michael Strickland; daughters, Nikki Miller, Alaina Strickland, and Anna Scott; sons, Lance McLain and Clay Strickland (Amy); seventeen grandchildren; one great granddaughter; other relatives and friends. The wake will be from 6-9pm Saturday, April 13, 2019 at Freeman Funeral Home. The funeral service will be 2pm Sunday, April 14, 2019 at Freeman Funeral Home with Bro. Johnny Coaker officiating. Burial will be at Johnson Creek Baptist Cemetery. Online condolences may be given at www.freemanleakesville.com. Freeman Funeral Home – Leakesville, Mississippi.